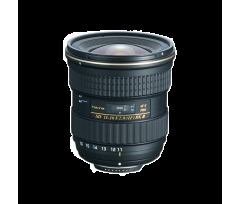 TOKINA LENSES, VISIONARY TECHNOLOGY MAKES A DIFFERENCE YOU CAN SEE. 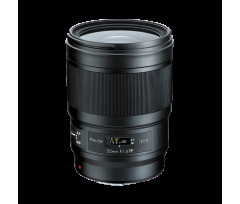 Tokina's proprietary AT-X technology has been evolving toward optical perfection for more than 30 years. 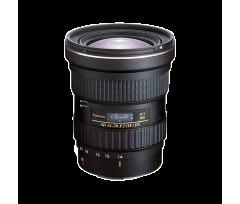 The Tokina difference comes from special material selection and assembly technology that employs micron-unit quality control. 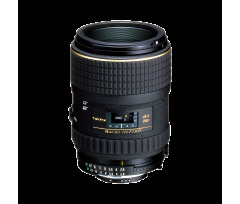 This ensures optimum consistency while maintaining the highest quality for every lens. 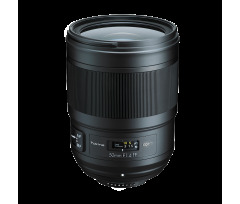 Worldwide, both professionals and knowledgeable photography enthusiasts rely on Tokina lenses. 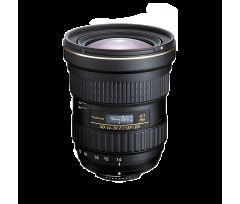 Tokina’s photo lenses combine high optical performance and advanced functionality. Thanks to high manufacturing quality, you will use them for many years and make the best of high resolution sensors. 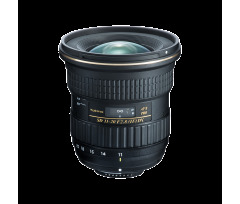 Tokina’s Cinema lenses meet the demanding needs of the professional cinematographer. 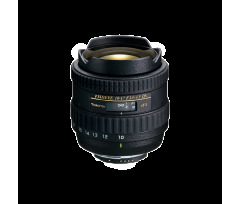 Your productions can rely on their metal built, proven gears, original optical formula and a perfect image uniformity. FUJIFILM KF Series and KENKO VcSmart binoculars are lightweight and extremely compact allowing easy transport and quick start. Ideal for all kinds of outdoor activities such as animal watching, hunting, traveling, sports matches or concerts, these binoculars will suit perfectly for users with a level between beginner to advanced. Fully multi-coated optics ensures maximum light transmission. The KENKO rings let you use lenses with various mounts on your "hybrid" camera. 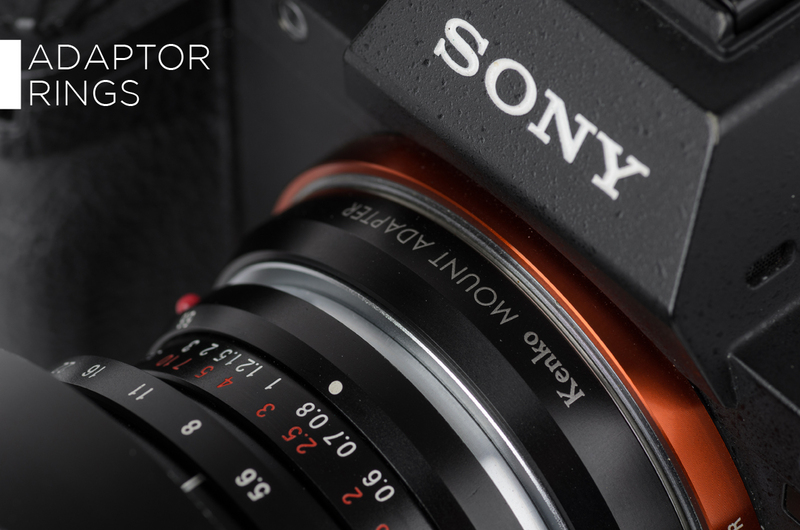 Made of metal for a secure mechanical mount, KENKO rings offer protection from internal light reflections. The INFINICLEAR range is dedicated to visual aid. 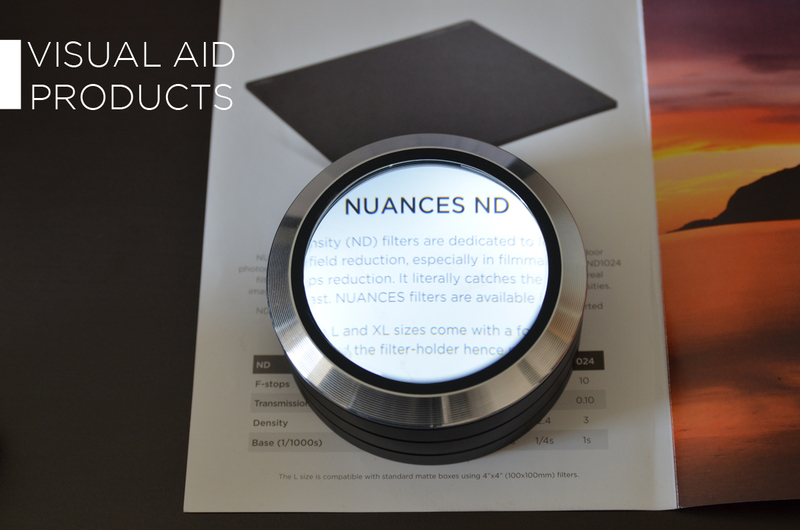 You will find all kinds of magnifiers like handle magnifier, flexible, LED etc. facilitating daily reading. You will find pocket microscope and electronic microscope too for more precision.